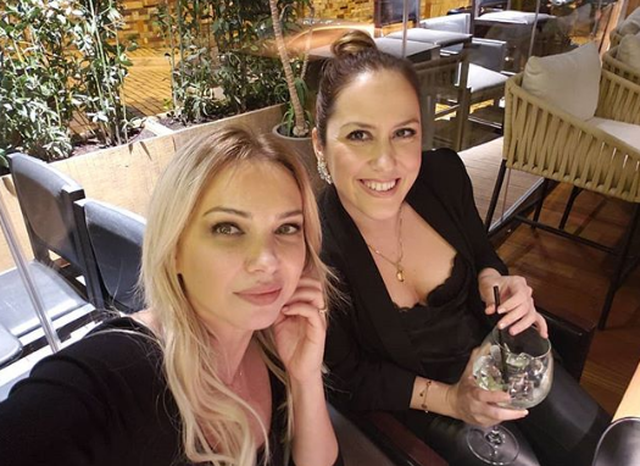 Their friendship is one of the commentators in pink media and who better than Xhemi Shehu and Arbana Osmani can know everything about each other! They know the truths, the spirits of the soul, the ungodly, and everything revolves around their lives. 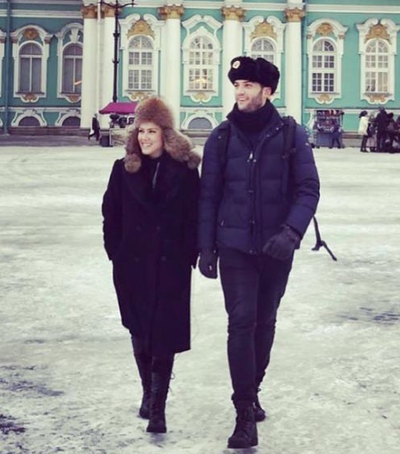 So, as they have tasted the morning coffee, which seems to resemble a daily ritual between them, was Jamie who has posted a picture of her friend Arbana Osmani, who appears beautifully cured in the image and with one happiness that is clearly read on the face. At a time when more than ever the media is commenting on the private life of the well-known moderate of Top Channel and "I want to make you happy", it seems that Xhemi has revealed another detail, expressing it with a picture and a message : "We do what's called what we want" or else "what we would love"! And when Xhemi told Arbana we should believe it or not? 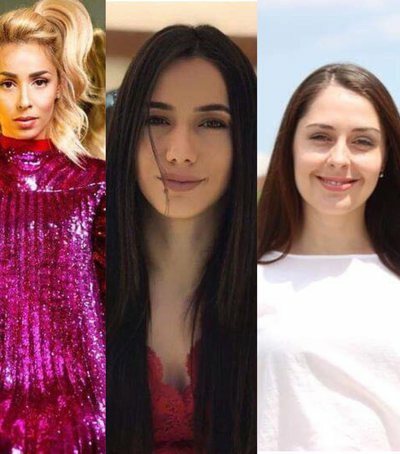 Their story is the most commented moment of the Albanian media and the pink pre..
Hailey Baldwin, or as it is now called, Hailey Bieber has started this year bei..
For many years Arbana Osmani has been the moderator of Big Brother Albania, but.. It seems that the trend of the moment has turned into the issue of spicy shots,..
She is one of the most affirmative women of Albanian politics. 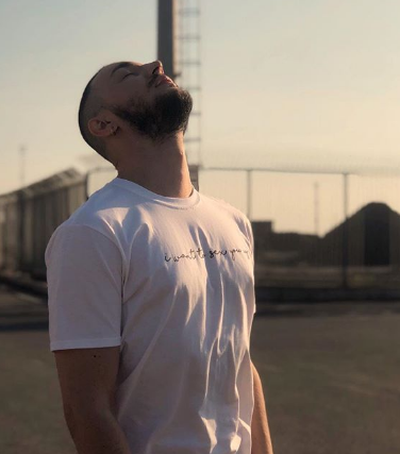 Former MP of the..
"I do not know" is the first collaboration of sisters Istrefi. When..
House shacks are comfortable and very practical, even so that sometimes we do n..